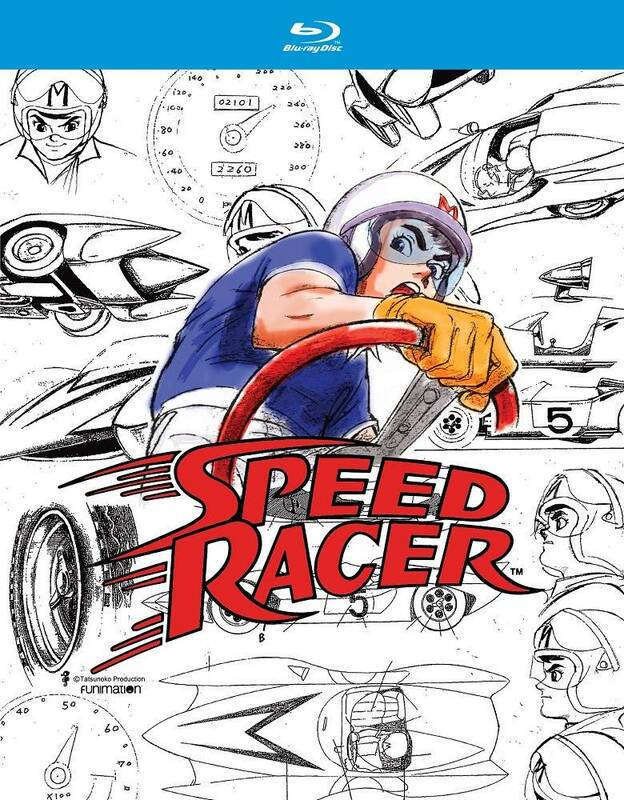 Speed Racer is an 18-year-old boy who dreams of driving his car, the incredible Mach 5, in professional races around the world. 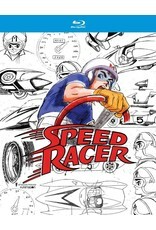 When the going gets tough and meddling crooks keep him from the finish line, he always finds a way to make it through. Join Trixie, Pops, Spritle, Chim Chim, and the whole gang as they root for Speed in the most nail-biting, death-defying races in history!